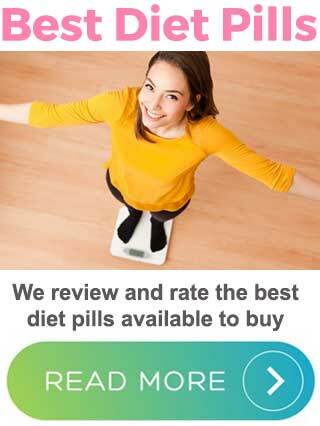 Women’s Best Burner is dietary supplement marketed as a fat burner / weight loss pill. The product itself is manufactured in Germany, although the company – Women’s Best – is registered in Austria. They manufacture several supplements, which are vegan friendly, lactose free, aspartame free, GMO free and gluten free. 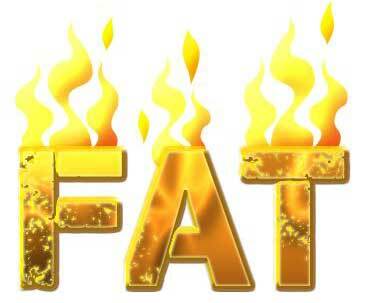 We think the name ‘Women’s Best’ is a rather clever marketing move, because when people search on google for the top fat burners/supplements/anything, they tend to precede it with the word ‘best’. 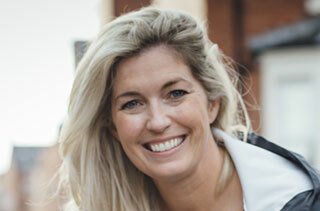 Women – looking for female specific products – write ‘Women’s Best…’. The formula in Burner Caps is what were interested in. There are a lot of ingredients in the formula, including a decent 250mg of caffeine PLUS another 300mg of Guarana – which is another caffeine-containing ingredient. There is definitely a stimulant kick if you aren’t used to them. The other ingredients are included at good dosages. It’s not a bad product at all. For one that’s hawked on Amazon and the like, it’s probably in a higher league than most of the competition. 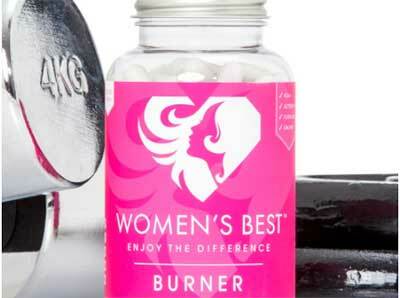 Burner Caps – or just ‘Burner’ – as it states on the product bottle is the thermogenic fat loss supplement in the Women’s Best line up. 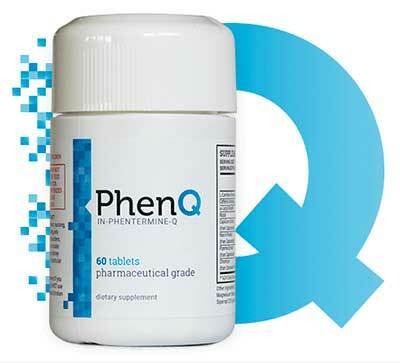 The capsules contain a formula designed to increase cellular energy output which in turn increases the volume of fatty acids which are transported to those cells’ mitochondria. Another effect the formula is intended to have is an improvement in cognitive function; to help users focus better and improve their mood while dieting. In addition, both thermogenic ingredients and nootropic (cognitive enhancing) ingredients boost energy. This is the formula that came on our bottle labels, but we have noticed that the company can vary their formula depending on where it is being sold in the world. Some countries are stricter about what information must be displayed on the label. Other countries don’t allow some ingredients to be included at all, so the Burner Caps formula you get may vary slightly. The below ingredients and their dosages are in 3 capsules. As mentioned there is basically a mixture of thermogenic fat burners and compounds that improve cognitive function in some way. 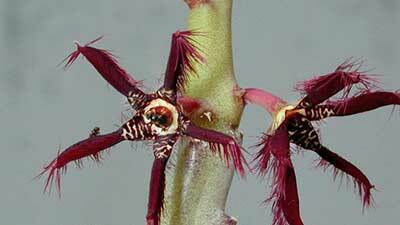 Green Tea, Caffeine, Guarana, and Yerba Mate all contain caffeine! Cayenne is the only thermogenic that doesn’t. That’s essentially the reason for those ingredients having any fat burning effect, but you have to have no other intake of caffeine in your day otherwise your body becomes desensitized to it. The majority of those are also mild energy boosters and yerba mate and green tea are also antioxidants. Choline, L-Tyrosin and Rhodiola help reduce stress, improve focus and improve your mood when in relevant dosages. 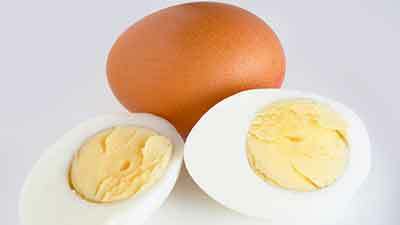 Alpha Lipoic Acid might help reduce weight in obese people but the dose here is not enough. Also, it shows signs of nootropic/cognitive qualities. Green Coffee contains chlorogenic acid, which has been touted for its weight loss effects. 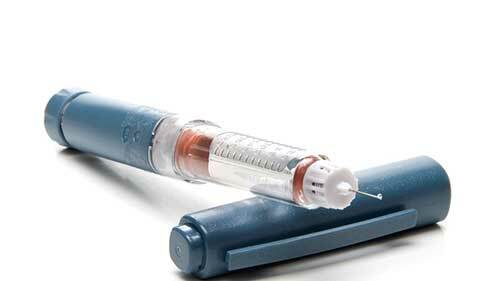 More investigation is needed but it seems to work via blood sugar reduction due to carbohydrate absorption reduction. 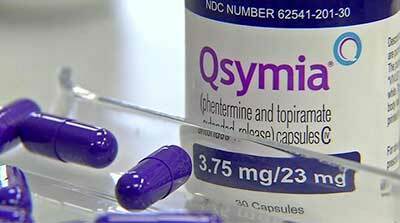 Pregnant women, breastfeeding women, children, elderly people, people on prescription meds and those with a medical condition should not take this supplement (or anything like it). On paper there is a lot of caffeine in these Burner Caps. If you are sensitive to stimulants you may have some caffeine related side effects. We advise taking only a single pill on day one and assessing how you feel from there. 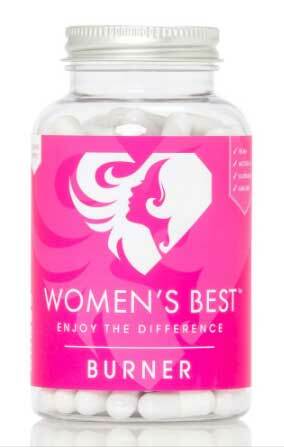 Is Women’s Best – Burner – Recommended? Burner Caps contains a lot of ingredients but the formula feels thrown together with the arbitrary doses of 300mg of this and 100mg of that. Also, there’s a ton of caffeine in there when you total it up. It’s not necessarily a bad thing because it might have some effect for people. 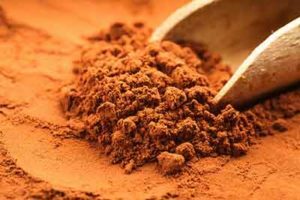 Also, compounds like Guarana, might have a more extended release than caffeine anhydrous, giving you a prolonged energy boost. However, your body will quickly become tolerant to caffeine and it will have little effect once this happens. It’s almost better to have a moderate dose of caffeine which you can take for 8 to 12 weeks before taking a couple of weeks of to ‘re-sensitize’ your body. The Women’s Best Burner formula misses the mark on some points but it is far from terrible. However, we recommend other products over it. 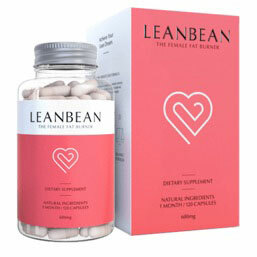 LeanBean is a female targeted diet pill that has multiple benefits. 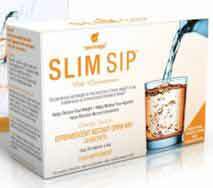 It has a 90 money back guarantee and many, many success stories.